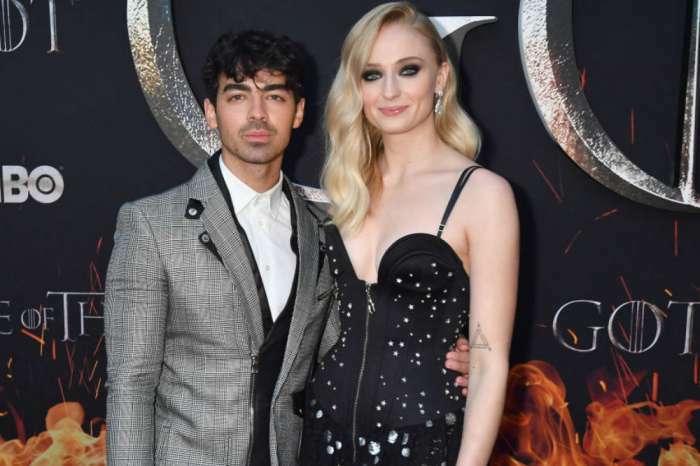 Sophie Turner Pays Sweet Tribute To Her Fiance On National Joe Day – Check Out Joe Jonas’ Flirty Response! As you may know, there is a national day for pretty much everything and that includes one that celebrates all the Joes out there – March 27! The Game of Thrones actress could not help but honor her fiancé on his name day! So she gave him a shout out on her platform, and it did not take the Jonas Brothers singer long before he responded in a flirty way. On Instagram Stories, Sophie posted a pic of Joe in a short-sleeved tropical shirt, a pair of shades and holding a cigarette while sitting down. She also made sure to tag his Instagram handle so he could see the post dedicated to him. The happy couple has been engaged since October of 2017. There is no doubt that they are looking forward to their wedding day but for now, they are still really busy with work. 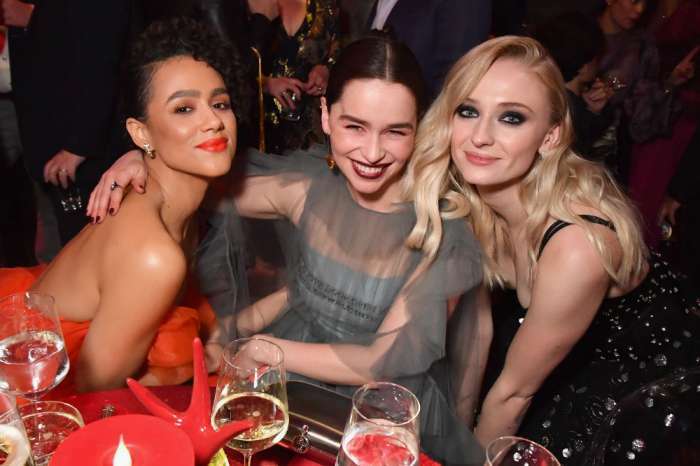 As you may know, the actress is getting ready for the premiere of Game of Thrones’ last season on April 14. Meanwhile, Joe and his brothers and bandmates, Nick and Kevin have recently reunited and had a comeback with their song Sucker. 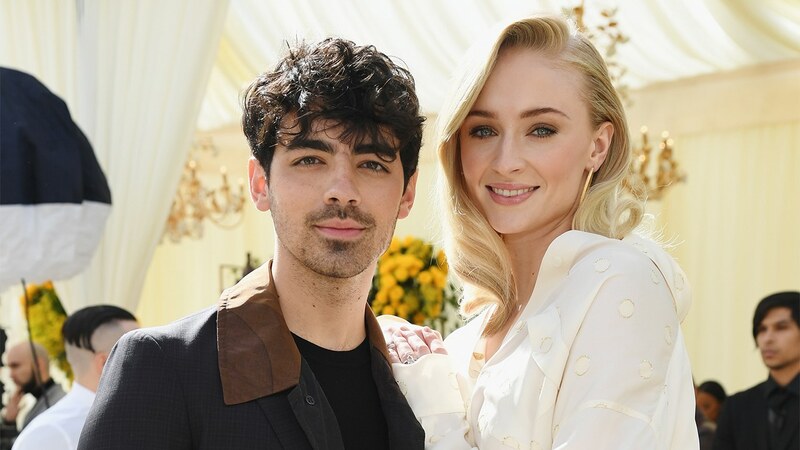 The lyrics are obviously dedicated to their significant others, which is also why the music video featured the stunning ladies – Kevin’s wife, Danielle, Nick’s wife, Priyanka Chopra, as well as Joe’s fiancée, Sophie.